PEARL HARBOR (KHON2) — 39 U.S. marines who were missing in action during World War II were honored in a ceremony at Joint Base Pearl Harbor- Hickam on July 26th. 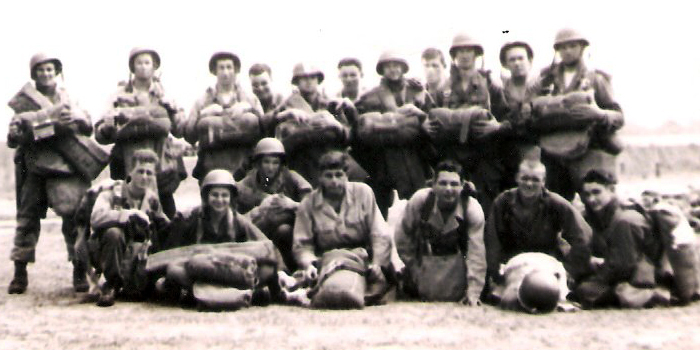 These veterans were reunited with their families after 72 years as unidentified remains. After the Battle of Tarawa during World War II the marines were considered to be missing in action. Crews of scientists, historians, and surveyors from the non-profit History Flight have combed through Tarawa for the past decade. 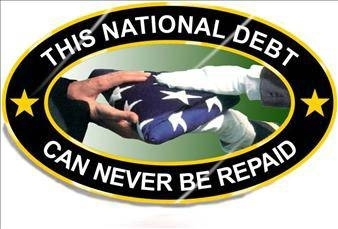 This is considered to be the largest recovery of missing in action veterans ever recorded. Four of the veterans received the Medal of Honor; including 1st Lt. Alexander Bonnyman Jr. Bonnyman, an engineer officer, along with 5 of his men, were responsible for approximately 200 enemy KIA, including the commanding Japanese admiral. A link explaining the actions of Medal of Honor winner Bonnyman. “We stand here humbled before you today to receive, honor and commemorate our fallen courageous Marine Corps warriors who on the field of battle fought and died to preserve our freedom,” Capt. 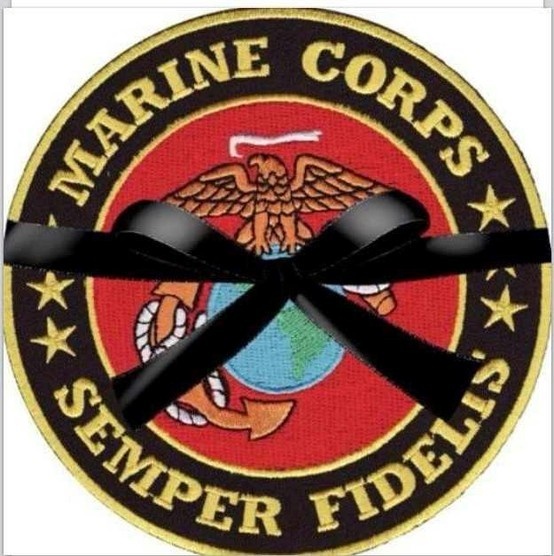 Mark Hendricks, U.S. Marine Corps Pacific Chaplain, told KHON. 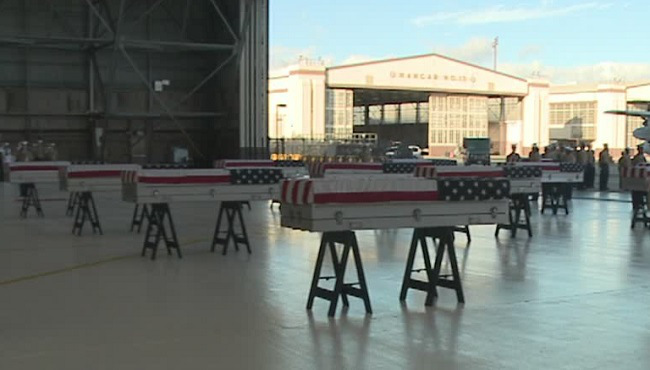 HONOLULU (AP) — The military on Monday exhumed more caskets containing the unidentified remains of USS Oklahoma crew members killed in the 1941 bombing of Pearl Harbor. The Defense POW/MIA Accounting Agency disinterred five coffins from four grave sites at the National Memorial Cemetery of the Pacific in Honolulu, where they have rested for decades. The work is part of an effort announced in April to account for up to 388 Oklahoma sailors and Marines still classified as missing. The cemetery and the military allowed media to observe a ceremony afterward during which flags were draped over the coffins. An honor guard and cemetery staff transported the coffins to trucks that carried the remains to a laboratory at Joint Base Pearl Harbor-Hickam. Michael Linnington, a retired Army lieutenant general who currently leads the Defense POW/MIA Accounting Agency, told reporters the lab in Hawaii will identify some remains using dental records. The remains will then be sent to another lab in Omaha for DNA analysis. He said family members of those missing are eager to have their fathers, grandfathers and uncles identified. “They want their loved ones home, and we’re happy to help them in that process,” Linnington said. The Oklahoma identification project involves disinterring 61 caskets at 45 grave sites at the Honolulu cemetery commonly known as Punchbowl. About 15 caskets have been exhumed. 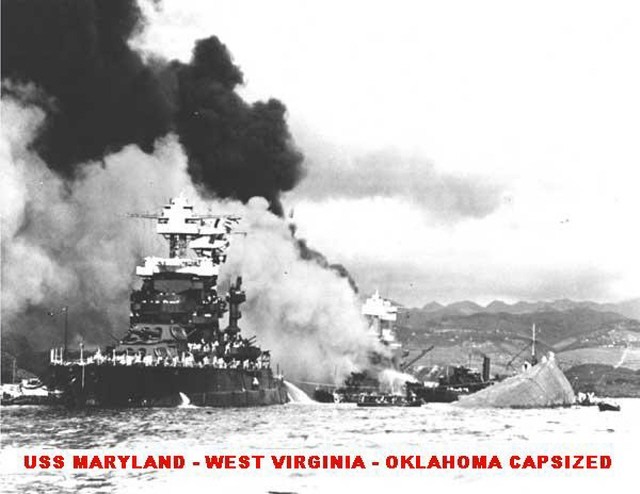 The Oklahoma capsized after being hit by torpedoes during the Dec. 7, 1941, Japanese attack. 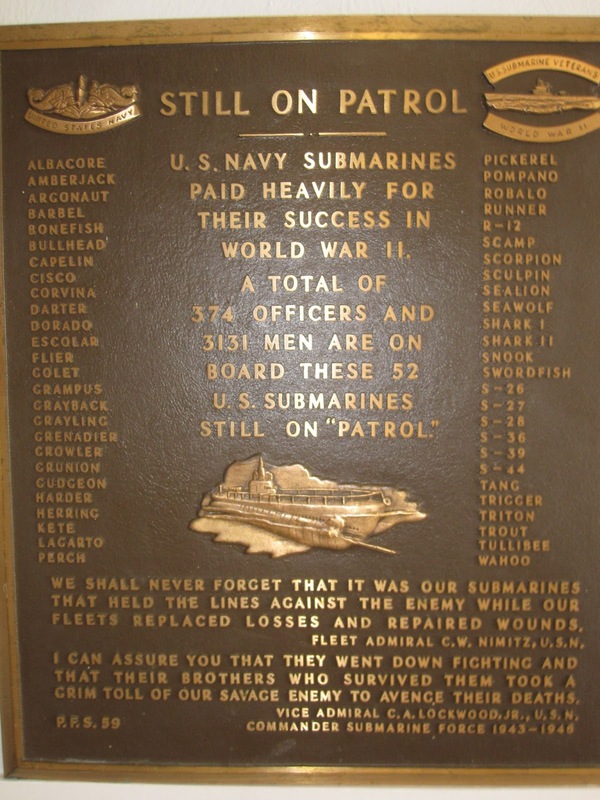 Altogether, 429 sailors and Marines on board were killed. Only 35 were identified in the years immediately after. Hundreds were buried as unknowns at cemeteries in Hawaii. 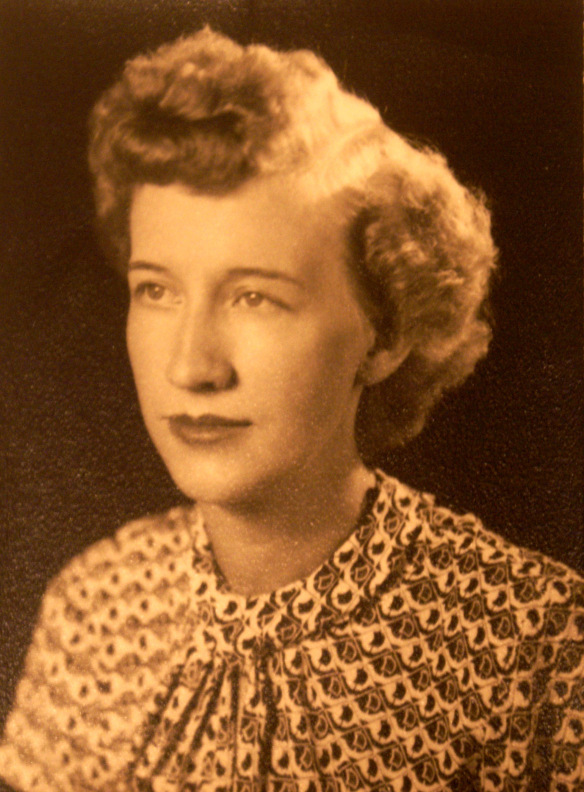 In 1950, they were reburied as unknowns at Punchbowl. The military is acting now, more than 70 years after the men died, because advances in forensic science and technology as well as genealogical help from family members have made it possible to identify more remains. 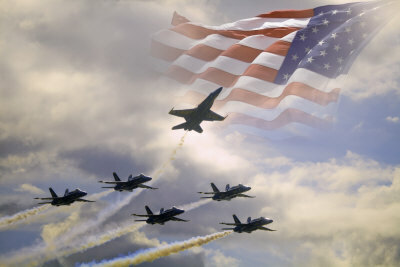 Some of analysis will conducted at the Armed Forces DNA Identification Laboratory at Dover Air Force Base in Delaware. 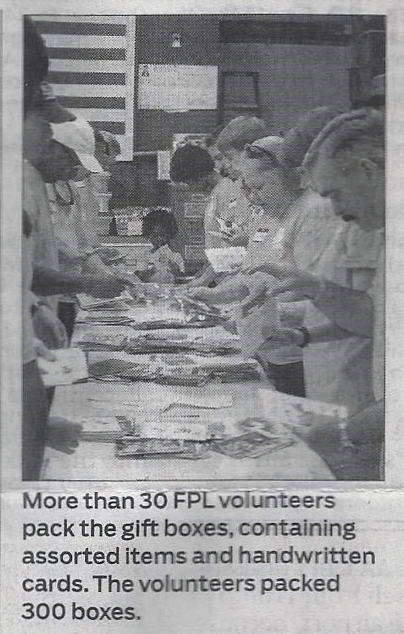 Last Saturday, over 30 volunteers from Florida Power & Light Co. packed 300 boxes filled with donated goods to send to US troops. They gathered in the Forgotten Soldiers Outreach warehouse to stuff boxes with a bit of holiday cheer for a Christmas in July. The online registration asks for deployment dates, an address and any specific requests. The organization is asked for anything from Kleenex to socks to beef jerky. The org. 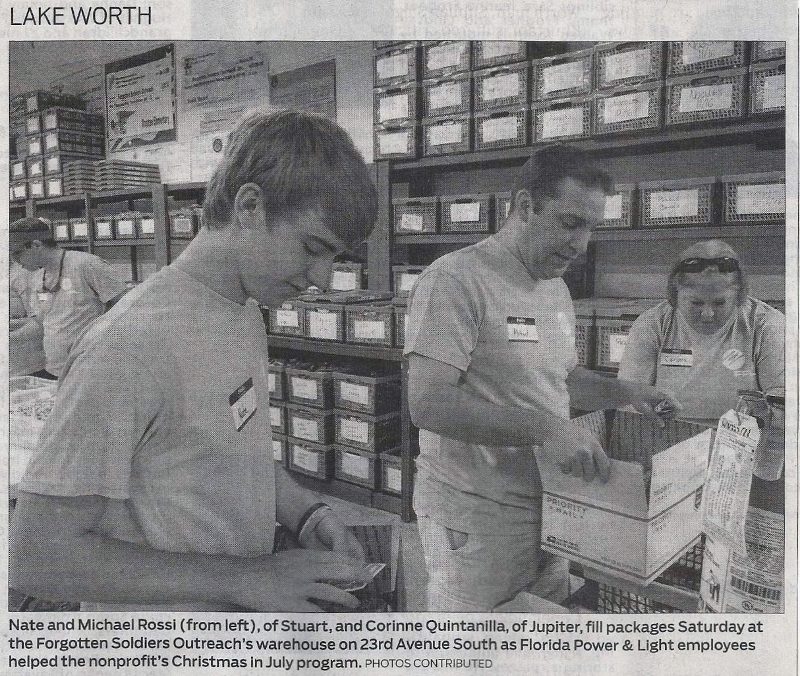 works with companies, schools and families to get these boxes filled and shipped out. Christmas in July aims to let the soldiers know they haven’t been forgotten – Merry Christmas to ALL our servicemen – from Pacific Paratrooper!! Jordon Tuttle – W.Monroe, LA; US Army, Iraq, 256 Infantry Brigade Combat Team, Sgt. The title of this website and subject matter speak volumes! 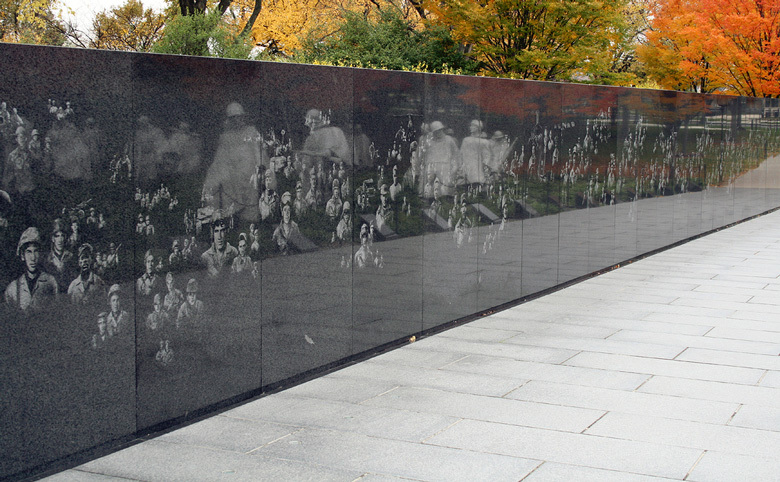 The Wall – Washington D.C.
On this anniversary of the Korean War cease-fire I offer you these 2 poems. Let these two men represent the people lost in this war. 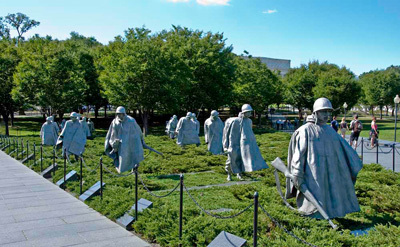 Within this site are over 40 posts dedicated to the Korean War. To this place that I call now. But I did and don’t know how. If you were asked, “What happened on June 25, 1950,” what would you say? Do you know what event took place on this historic day? When the Communist North Korean invasion of South Korea occurred. Didn’t realize that it would become a three-year stand. They fought their best and many a supreme sacrifice was made. How can it be called the “Forgotten War” when a toll like this was paid? 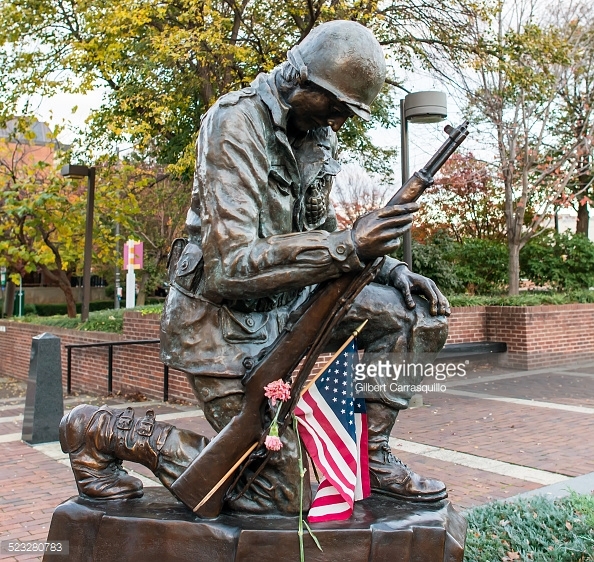 haunt veterans who fought in that living hell. To them it’s not a ‘Forgotten War,’ for they remember it well! The 19 stainless steel statues were sculpted by Frank Gaylord of Barre, VT and cast by Tallix Foundries of Beacon, NY. They are approximately seven feet tall and represent an ethnic cross section of America. 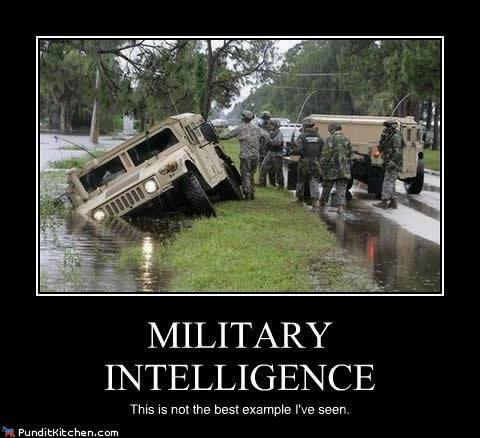 The advance party has 14 Army, 3 Marine, 1 Navy and 1 Air Force members. The statues stand in patches of Juniper bushes and are separated by polished granite strips, which give a semblance of order and symbolize the rice paddies of Korea. The troops wear ponchos covering their weapons and equipment. The ponchos seem to blow in the cold winds of Korea. JULY 27 MARKS THE END OF THE KOREAN WAR 62 YEARS AGO. 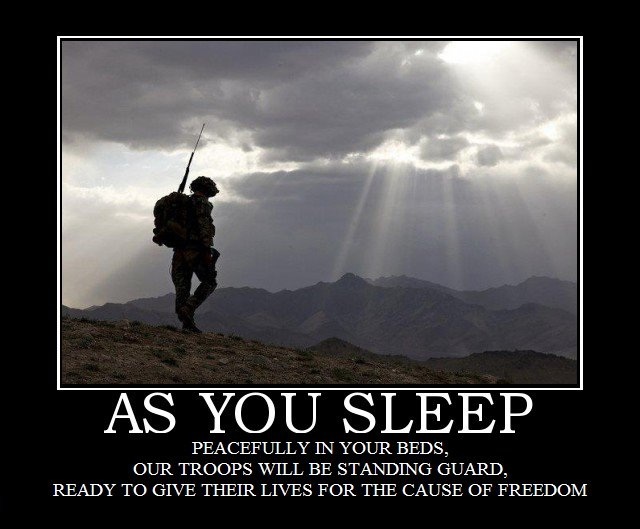 WE MUST REMEMBER THE TROOPS OF THE FORGOTTEN WARS AS WELL. SUCHLED AT CRYPTIC GARLAND DOES!! 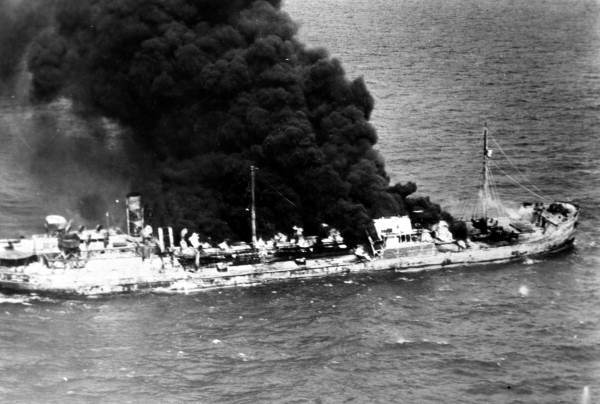 When WWII came to the east coast of Florida, it wasn’t in the form of grainy newsreel footage – instead, smoke and flames polluted the sea and filled the horizon. Beaches were strewn with oil, boat parts and drowned and charred bodies. The residents watched and wondered if the German U-boats would turn toward them. 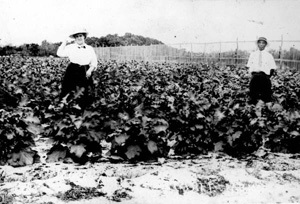 And then later in the war, see the German POWs working in the sugar fields not far from unnerved homemakers. In the first weeks after Pearl, the enemy subs began their deadly missions. A US Navy report read: “Nowhere else in the world could Germany find such a concentration of ships in such a small area.” Within 4 months, 24 ships, 16 from Cape Canaveral to Boca Raton, were sunk, sometimes hours apart. 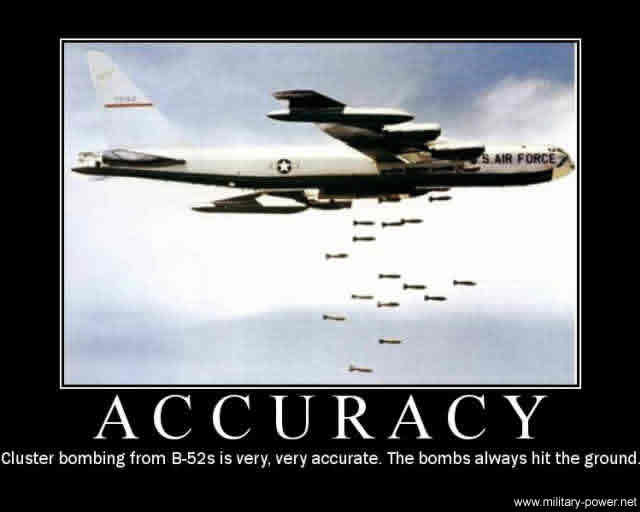 The number of military bases jumped from 8 to 172, seemingly overnight. Hotels and other facilities were turned into hospitals, training centers and barracks where waves of men and women were sent to prepare for war. 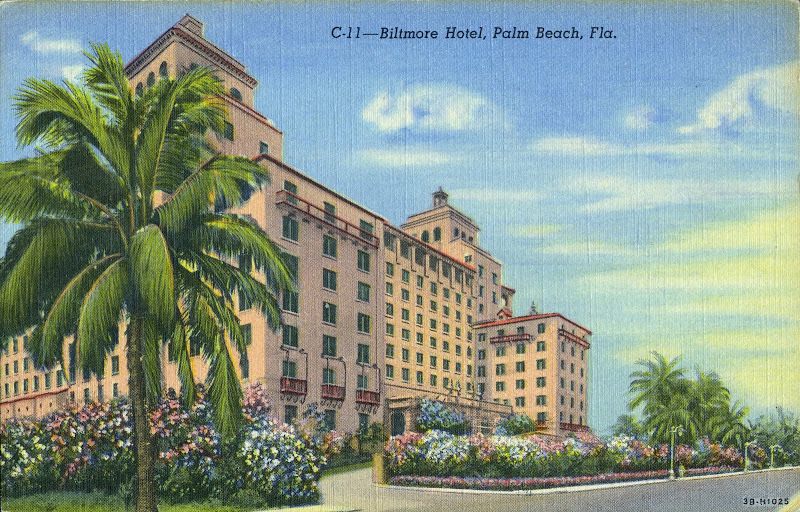 Anyone who crossed the bridges between West Palm Beach and the island of Palm Beach were met by an armed sentry who demanded identification. 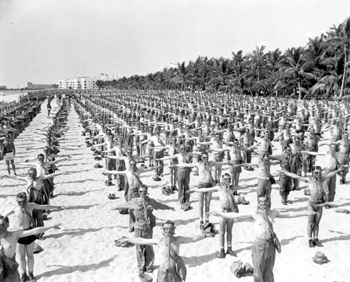 The Gulf Stream Polo Grounds held barracks for 280 armed Coast Guard beach watchers. Observation towers had been set up every 3 miles and the men rode the horses that had been shipped in from Riley, Kansas. Since horses were unable to maneuver the treacherous rocks near Briny Breezes, 30 dogs were brought in to patrol. 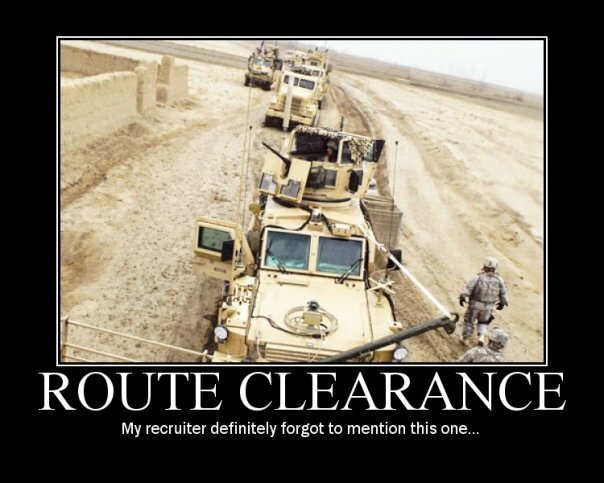 Local teenagers were drafted to ride 10 hours a night being as they were familiar with the area. In Palm Beach County, the ‘Coastal Picket Patrol’, the nation’s 3rd Civil Air Patrol, was formed at Morrison Field (now known as Palm Beach International Airport). ‘The Mosquito Fleet’, a flotilla of pleasure and charter boats looked for subs and survivors of torpedoed ships. The worse stretch was in May, when 10 ships sank in 10 days between Fort Pierce and Boca Raton. Morrison Field became a center of takeoff point for planes destined for battle lines throughout the world. Aerial of Breakers’ west facade out to County Road. Local Japanese-Americans suffered. George Morikami had the assets of his farm frozen and servicemen lodged in his home. (Today it is the Morikami Museum & Japanese Gardens of Delray Beach). 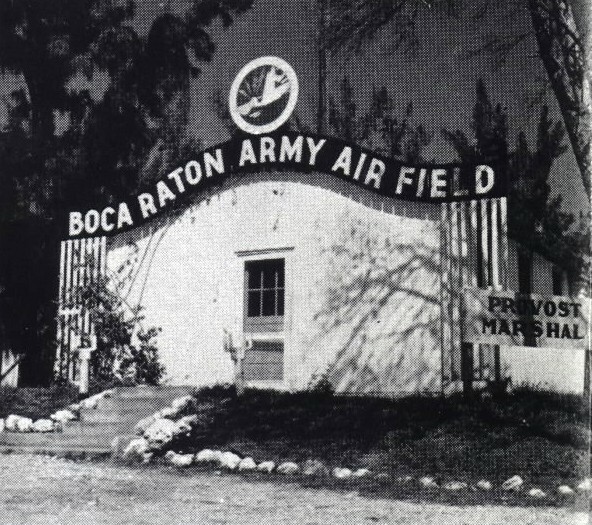 The Yamato colony family of Hideo Kobayashi’s land was confiscated for the Boca Raton Army Airfield; part of which eventually went to Florida Atlantic University where the wide parking lots were former runways. In Martin County, the Southern Signal Corps received their radar training at Camp Murphy; today is known as Jonathan Dickinson State Park. 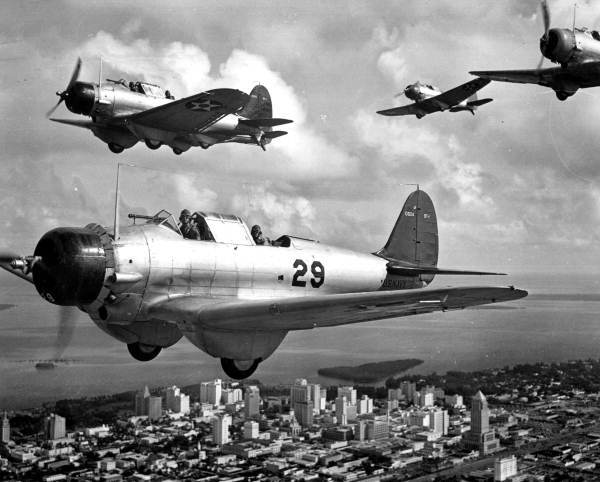 Further north, both Stuart and Fort Pierce airports went military and Hutchinson Island – a Naval and Amphibious Training base. 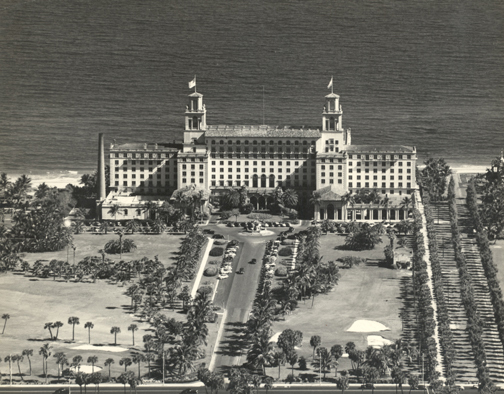 The Biltmore Hotel turned into the first school for the Women’s Coast Guard SPARS and the Breakers Hotel became Ream General Hospital. The isolated airstrip of Biscayne Bay became Homestead Air Force Base; the stopover for the route bringing matériel to the Caribbean and North Africa. The 2nd Operational Training Unit which was advanced training for future crews of C-54s, C-87s and C-46s. 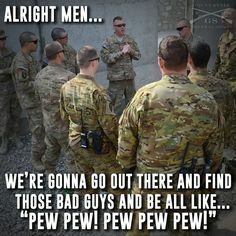 I’m sure your area did its part – let’s hear about it!! 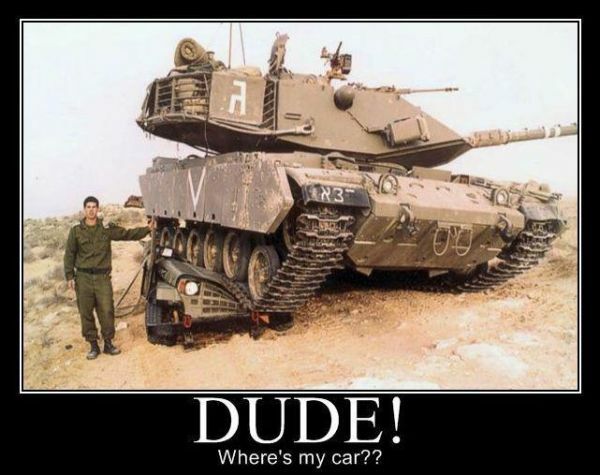 Ya think he needs more training? 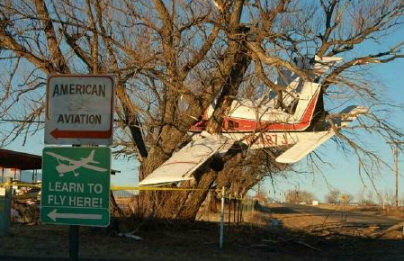 – Check the sign!! IN HONOR OF THE MANY WOMEN WHO WORKED FOR VICTORY! As the train approached the station and came to a stop, Jackie and “Sug” stepped out onto the depot ramp in the legendary “Cow Town,” Fort Worth, Texas. 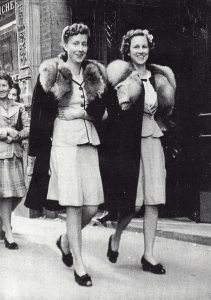 They were excited about the adventure of being on their own in the big city, which was quite a change from the rural life they were used to back in the piney woods of southeast Louisiana. It was the summer of 1942 and World War II had engulfed the globe. 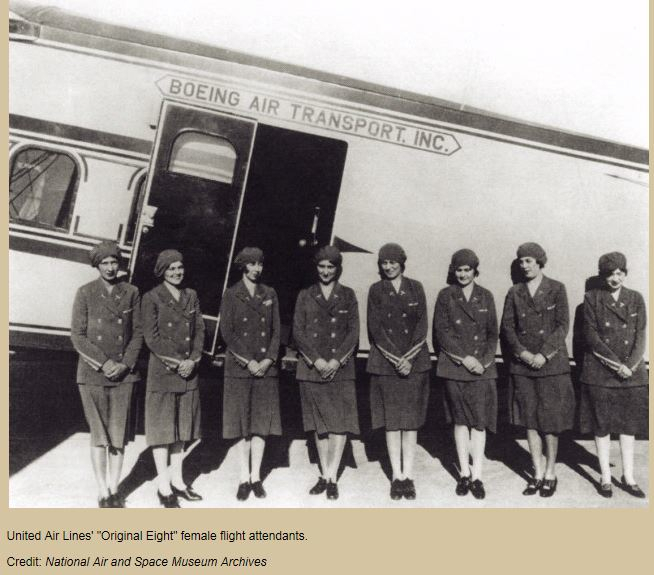 Sisters Jackie and Sug (as in “Sugar”), my great-aunts, had recently finished training in Rayne, Louisiana to work in the newly built Consolidated Aircraft Corporation plant outside Fort Worth. They would be helping to build “bombers,” — the new B-24 “Liberator” bomber, as well as the C-87 Liberator Express Transport. Whatever its flaws, the clunky, clumsy B-24 Liberator was the only bomber capable of crossing the vast distances between the Pacific Islands, especially after the ingenuity of Charles Lindbergh showed the aviators how to stretch their fuel. The more the US planned to push the Japanese forces back from those many islands, the more they required the production of this aircraft. It wasn’t long before assembly plants sprung up in San Diego, Dallas, Fort Worth and Tulsa. 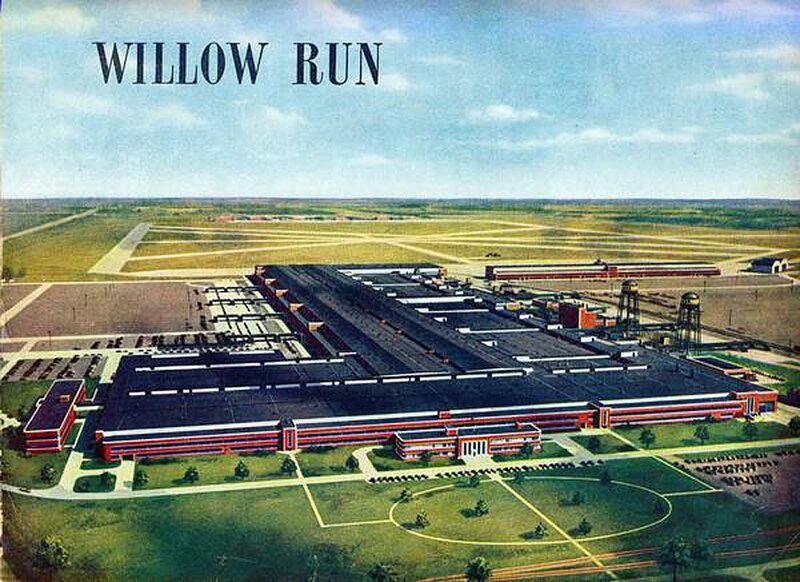 But none would symbolize the rise of Liberator construction as the facility built near Detroit know as Willow Run. 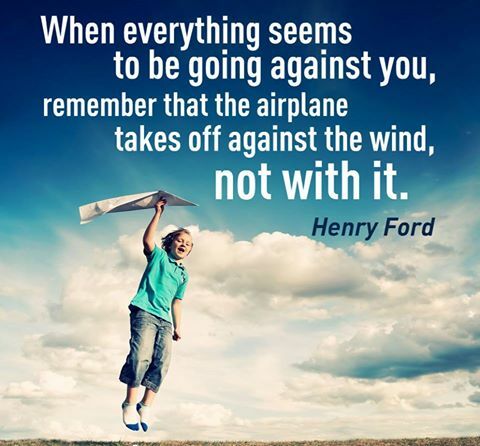 Managed by the Ford Motor Co., the factory itself was in some respects a greater engineering feat than the planes it produced. It was the largest plant in the world, spread across 3.5 million square feet, with 28,855 windows and 152,000 fluorescent lights. The assembly line traveled so far that, when it reached the edge of the county, designers built a 50-foot-diameter lazy-Susan to rotate the line and avoid paying extra taxes. As US forces drove into the Pacific, the pace of production at Willow Run doubled, then doubled again. In January 1943, the factory produced 31 B-24s. In February it rose to 75; March it went up to 104 and continued to grow. To keep this process going, Ford hired massive numbers. When there weren’t enough local men, he spread out. They offered moving incentives to men as far away as California and the Deep South, building dormitories and a shopping mall. 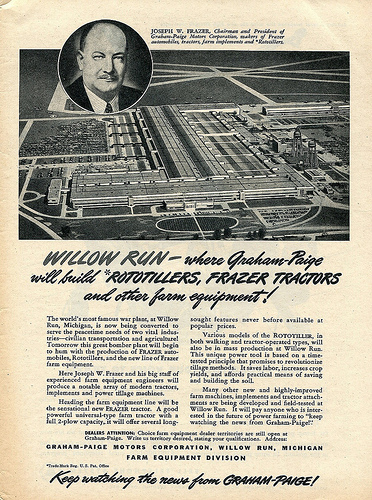 Information is from the book, “Vanished” by Wil S. Hylton and The Willow Run documentary site found HERE! Another site dedicated to saving the historical plant and the legend of Ford, Kaiser and Fraser is HERE!! David Wyatt 35) – Burke, NC; USMC, Afghanistan & Iraq, 3rd Battalion/14th Marine Regiment Staff Sgt. 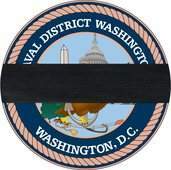 I have been informed by Sheri de Grom that veterans who applied for disabilities using the electronic system, especially the promised 100% disability payment for any vet who served in Vietnam and now has diabetes or kidney disease, there are problems. It’s expected to to take a minimum of 3 years to adjudicate each of those claims and the veteran MUST add new information to his/her claim every 6 months to keep the electronic claim active. 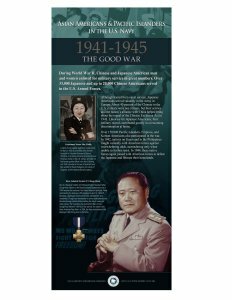 While Japanese Americans faced discrimination at home during World War II, they, along with Chinese, Korean, Filipinos and Pacific Islanders, found other ways to contribute, including service in sister branches of the military. 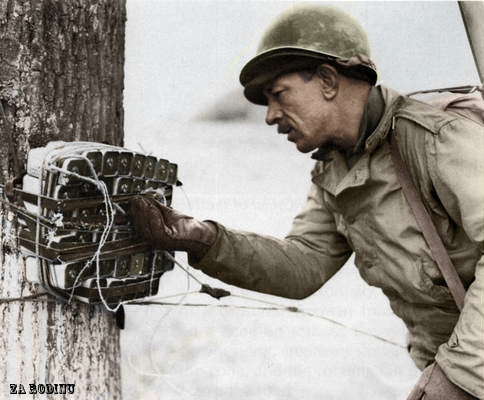 Totaling more than 150,000 service members of Asian or Pacific Islander decent, they fought alongside American forces to liberate their homelands from Imperial Japanese forces. Today’s image features Lt. Susan Ahn Cuddy, the first Asian American woman in the service when she joined the Navy under the Women Accepted for Volunteer Emergency Service (WAVES) program. 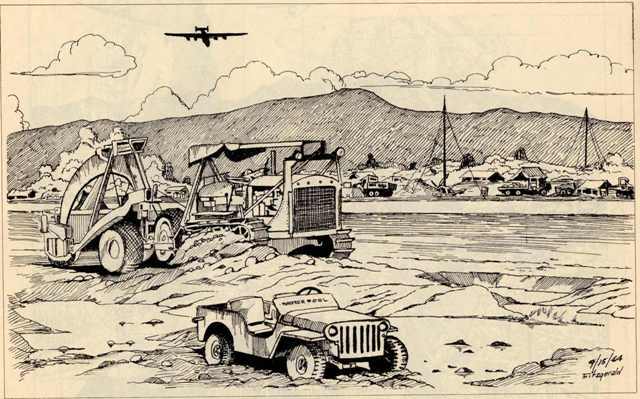 The Seabee Museum has the distinct pleasure of hosting a talk and public presentation with Ms. Cuddy this Saturday, May 9 at 10 a.m.
Aviation engineers committed to the Japanese war had a more varied experience than did their colleagues in the ETO. Climatic conditions ranged from the Arctic storms of Alaska to the tropical heat of the South Pacific. The engineers also had to make adjustments to varying patterns of command. In the SW Pacific, the Army’s aviation engineers played their largest role in the PTO. The rout of Allied forces from the Philippines and East Indies in early 1942 made Australia the inevitable base, unless it too should succumb. 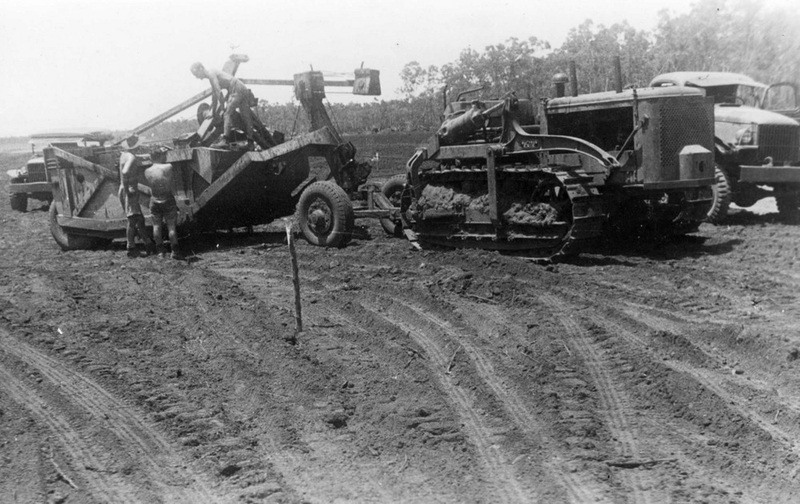 Airfields around Darwin were the most urgent construction requirement when the 808th Engineer Aviation Battalion, first in that theater, arrived. 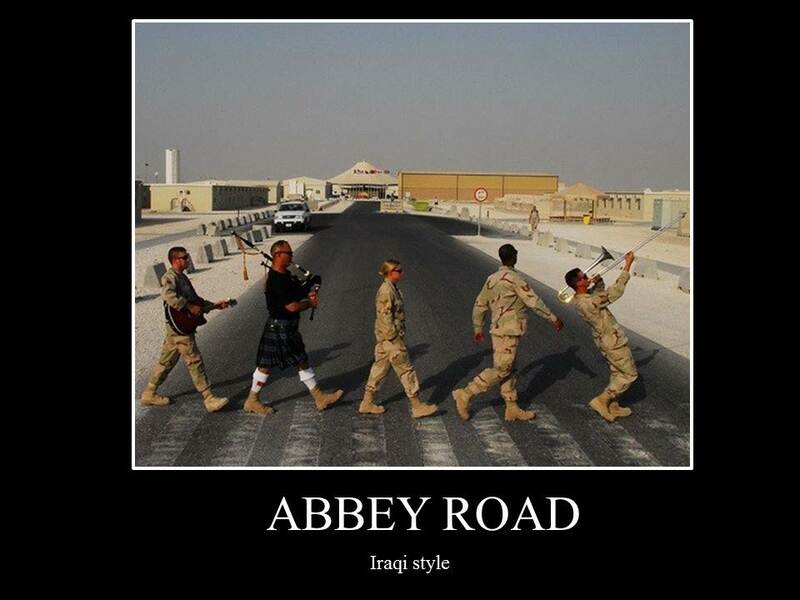 For more than 3 months, they cleared sites, then grated and graveled them for use by fighters and transports. Seven airfields were completed when the 808th left for Port Moresby in July. In New Guinea the problems were far worse than the planners had anticipated: the distances, the lack of docks and roads, the jungles and mountains, health and morale in one of the most primitive parts of the world – the 200 runways built between Australia and Okinawa, roads, camps sites, docks, hospitals, depots, storage facilities and whatever else was needed; sometimes with the assistance of the SeaBees. When the situation became desperate by Japanese movement, the AAF required extensive facilities developed during and under enemy action. The Jackson Drome near Port Moresby was improved amid bombings, ships unloading, aircraft repairs and the saturation of the rainy season. 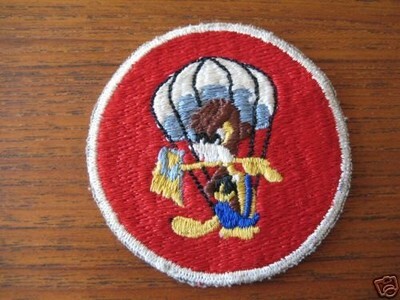 On 12 November 1942, the 127th Airborne Engineer Battalion was instituted. It was activated as an element of the 11th Airborne Division on 25 February 1943 at Camp MacKall, NC, the birthplace of many an airborne unit. The battalion consisted of 3 letter companies, A, B, C, plus a Headquarters and Service Company. From the date of activation until June 1945, the battalion was commanded by Lt.Col. Douglas C. Davis. 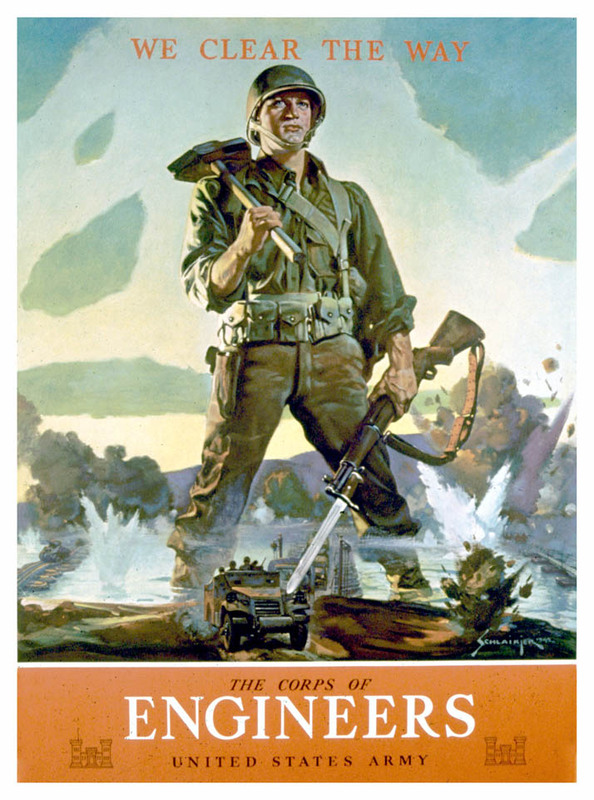 In the decade that followed, units of this type became permanent Airborne Engineer Battalions and they were the only ones remaining in the US Army after WWII. 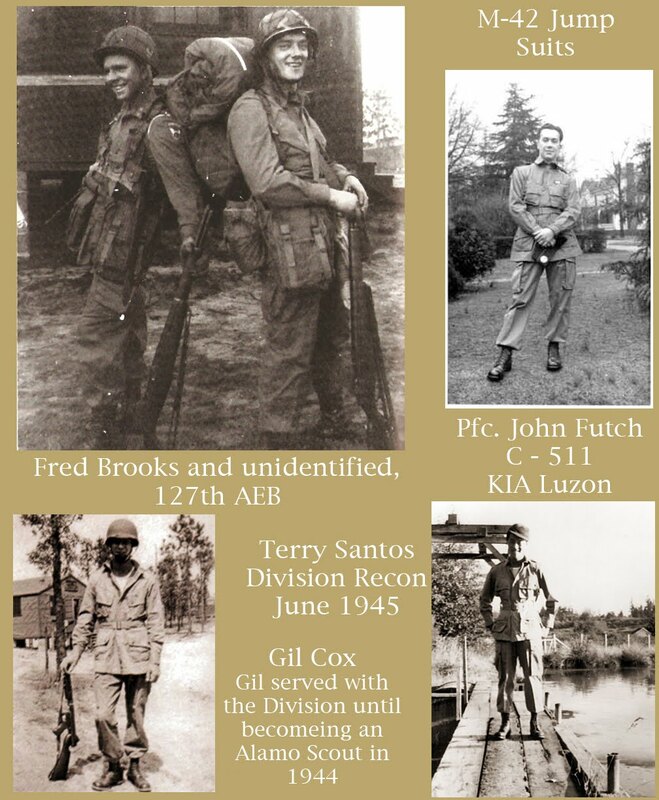 Being assigned and reassigned, these men formed closely knit friendships. The initial phase of organization and unit training for the 127th A/B Engineers was conducted at Camp MacKall. It was there that the kinks were worked out of this novel type of organization. Experienced engineer officers and non-commissioned officers tackled the new problems that airborne capability imposed. The time at Camp MacKall spent in training men to fill the ranks of this unique battalion was a two-fold job. First, engineer soldiers had to be produced and then soldier engineers trained in the revolutionary vertical deployment. This herculean task of training and organization was accomplished in a relatively short period before the entire 11th Airborne moved on to jungle warfare training and advanced unit operations at Camp Polk, Louisiana. 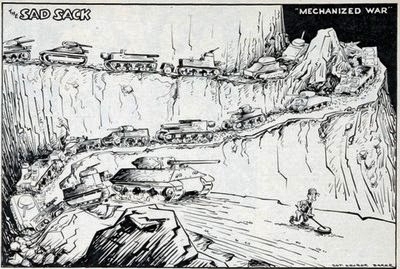 Sad Sack engineer leads the way. Bullets, blood, sweat and courage; all in a days work for war cameraman Damien Parer.